The smartphone world is filled to the brim with burgeoning releases every other day. And today marks the launch of yet another device, albeit a flagship-grade one that the industry is awaiting with high anticipation, never mind the sheer amount of leaks it has been subject to. Whether it’s mock renders, leaked introduction videos, or even Samsung’s CEO himself caught using the device in public, the amount of information that has trickled out about the Note 9 leaves very little to the imagination. A far cry from the days when a leaked iPhone 4 caused a flurry of media activity. To that end, we thought it made sense to compile all bits of info from varied sources into one cohesive piece. That way, come August 9, we’ll be able to compare the actual Note 9 release with the leaked specifications to see just how close we came to piecing the device details together and which of the leaks turned out to be accurate. Let’s start with the body and screen. At 161.9 x 76.3 x 8.8 mm, the phone’s dimensions are just about similar to its predecessor, the Note 8. It is rumored to have a QHD+ Super AMOLED display of 6.4 inches, just a bit north of the Note 8’s 6.3 inches. Adapting the trend of recent phones ditching the metal, the Note 9 is expected to have an all glass body with in-built support for wireless charging. The Bixby button is also expected to stay, as is the AI assistant itself. Thankfully, the Note 9 won’t adapt all trends in the industry as it’ll stick to its notch-less design and will retain the 3.5 mm jack, which it so often mocks its competitors for lacking. What’s also nice is a shift in the position of the fingerprint sensor, which is now expected to be below the cameras as opposed to beside them, a move that led to frequent smudging of the camera lens and one for which several consumers and tech reviewers had called the Note 9 out on. This flashy hardware will be accompanied with a bright Yellow colored S-Pen, breaking the tradition of dull grey-colored accessories, although details about any unique functionalities offered by the stylus still evade the general public. What’s equally a mystery is the camera although it’s widely anticipated that the Note 9 would prefer to adapt the universally appreciated camera module of the Galaxy S9+, including the f/1.5 – f/2.4 variable aperture setting that earned praise from reviewers all over. Megapixel count is expected to stay the same at 12 MP, echoing the trend of intangible improvements in camera specifications over blatantly expanding the MP values. It should also be able to do the 960 fps like its S9+ sibling although for an extended 0.4 seconds, which is twice as much as the 0.2 seconds which the S9+ could capture footage for. In terms of technical specs, there’s no contention that the Note 9 will sport a Qualcomm Snapdragon 845 chipset with its 8 Kryo core configuration. That’s however for the US and Chinese markets as international variants will ship with Samsung’s own in-house Exynos 9810 chipsets. The base configuration is expected to have 6 GB of RAM and 128 GB of storage with a planned model featuring 8 GB of RAM and as much as 512 GB of storage. All models should support further expansion via hybrid microSD card slots (meaning it’s either a second SIM or an SD card). Battery-wise, Samsung is looking to knock it out of the park if rumors of the Note 9 featuring a 4000 mAh pack turn out to be true. Hopefully there will be some form of fast-charging support to help top up that huge battery capacity. 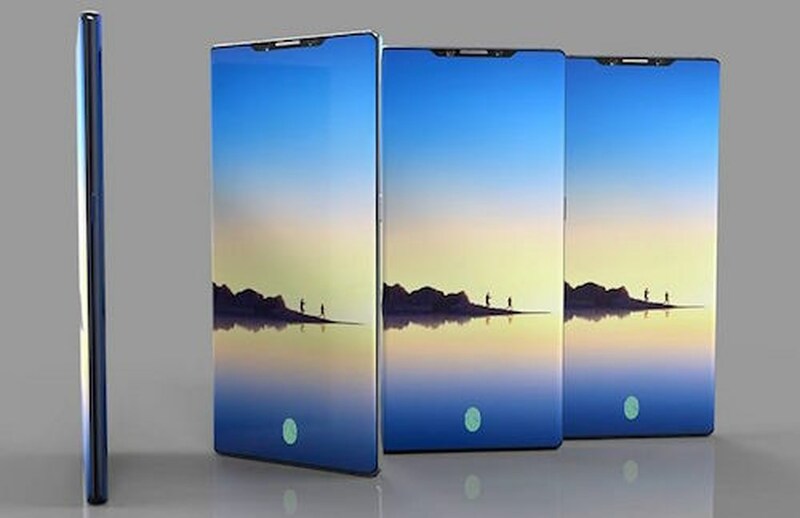 The Note 9 should be available in a myriad of colors ranging from shades of pink to blue. It’s expected to be priced similar to the Note 8’s at launch, which was $930 in the US. Samsung has been recently flaunting its set of Ingenious Ads taunting Apple for lacking several features and if these leaked specs are anything to go by, the Note 9 is poised to be as complete a smartphone as we can possibly get, never mind the steep price. 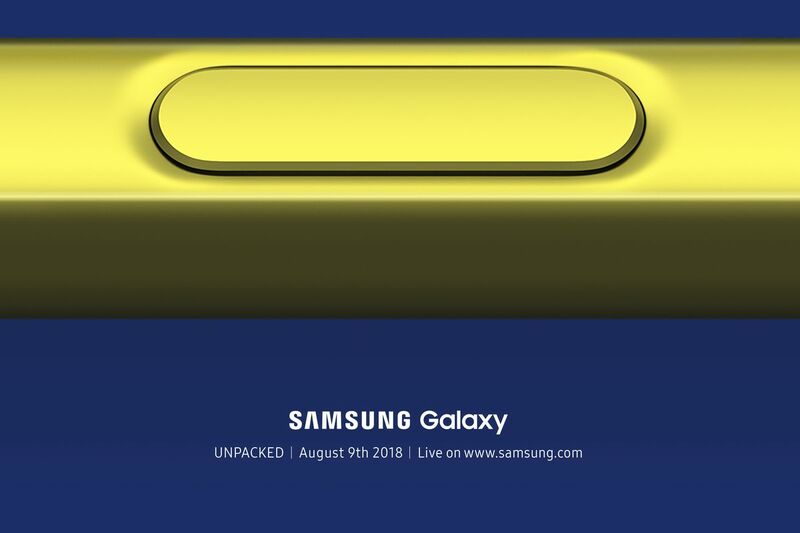 Samsung will announce the Note 9 officially on August 9 and we’ll bring you all the coverage right here on Appocalypse.